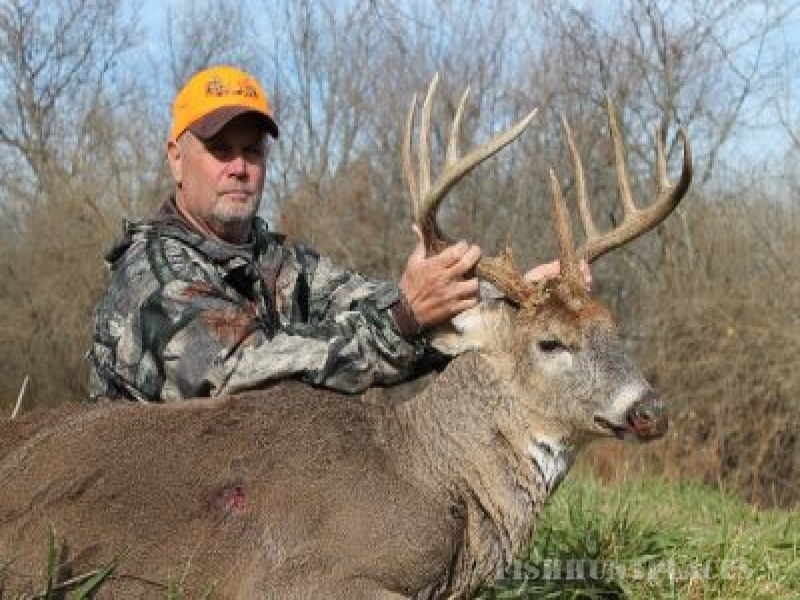 Hunting in United States Illinois Tall Tine Outfitters, Inc. Hunting in : United States : Illinois : Tall Tine Outfitters, Inc. 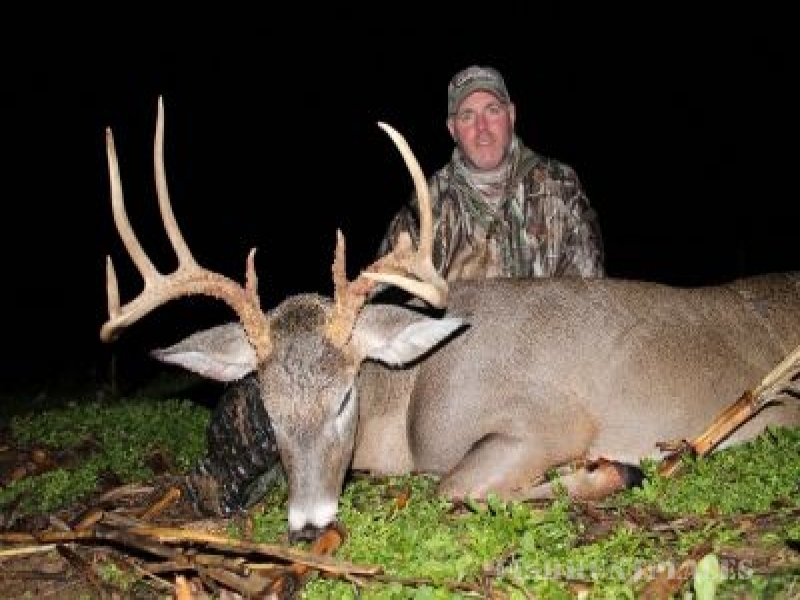 Tall Tine Outfitters, Inc has been recognized as the Illinois outfitter of choice for serious trophy whitetail hunters since 2000. Most of our hunters return year after year to chase the giant Illinois bucks Tall Tine Outfitters has to offer.We manage several thousand acres in west central Illinois. All of our private farms are managed for trophy whitetails. Having many farms and habitats allows us to hunt multiple deer herds while keeping hunting pressure low.